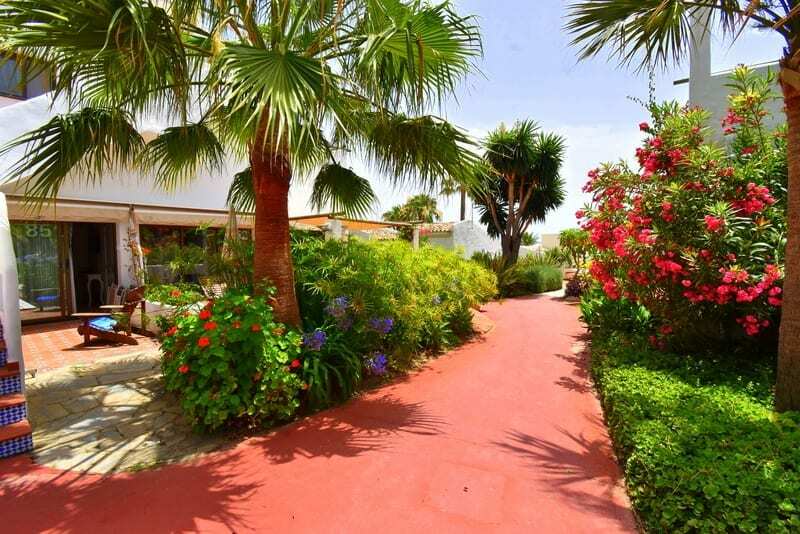 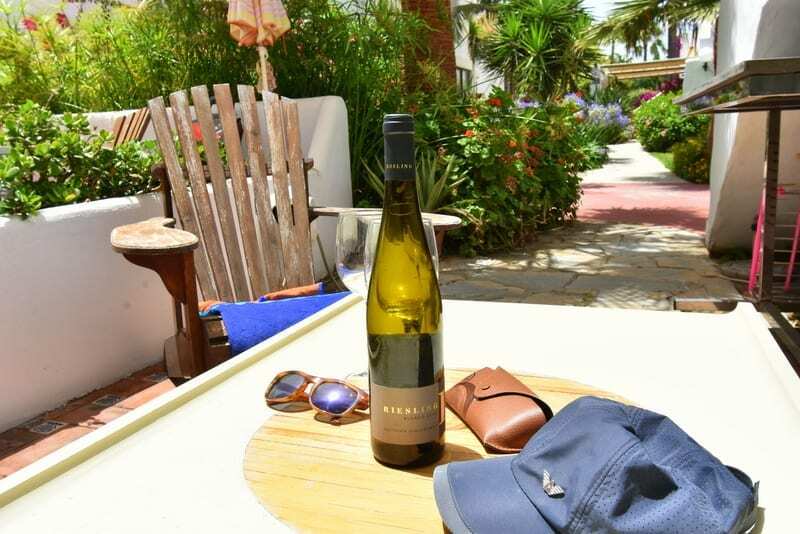 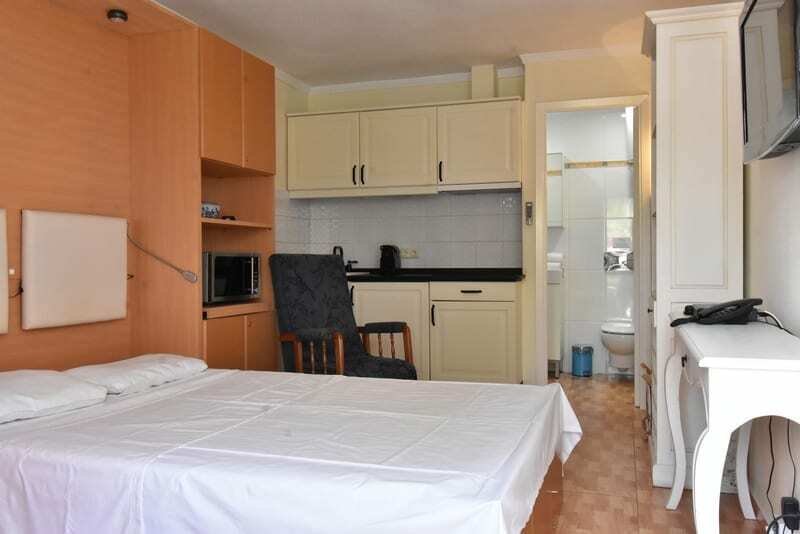 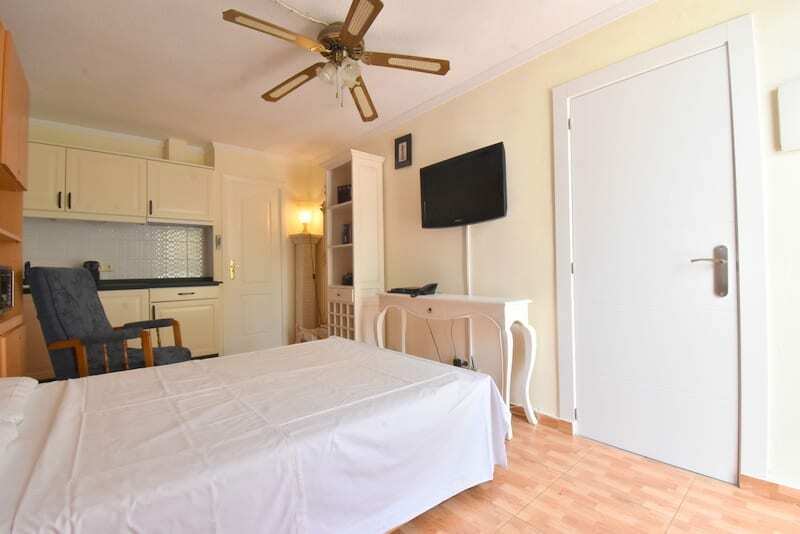 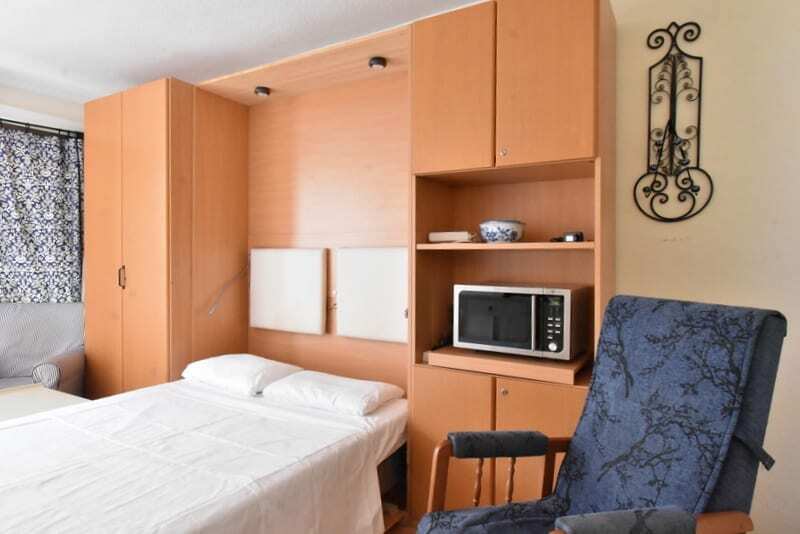 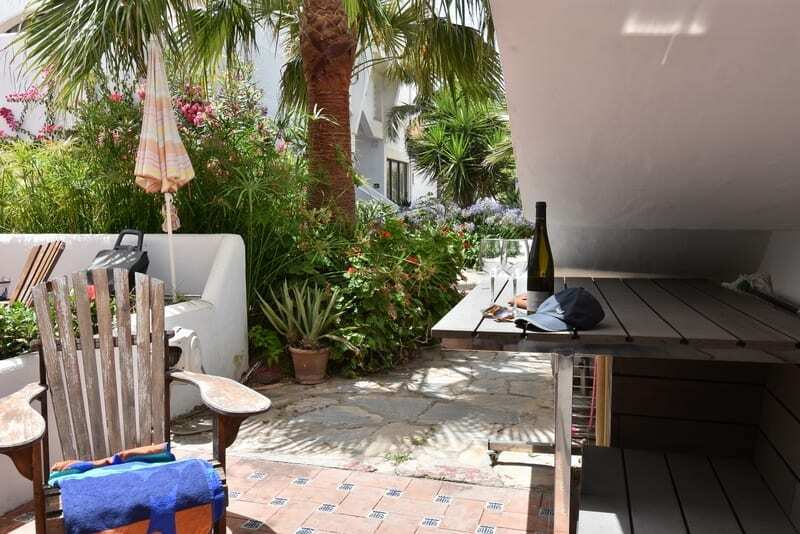 This studio is in the gardens of Costa Natura with a terrace with two sun-chairs, 2 sunbeds, a table and 2 chairs. 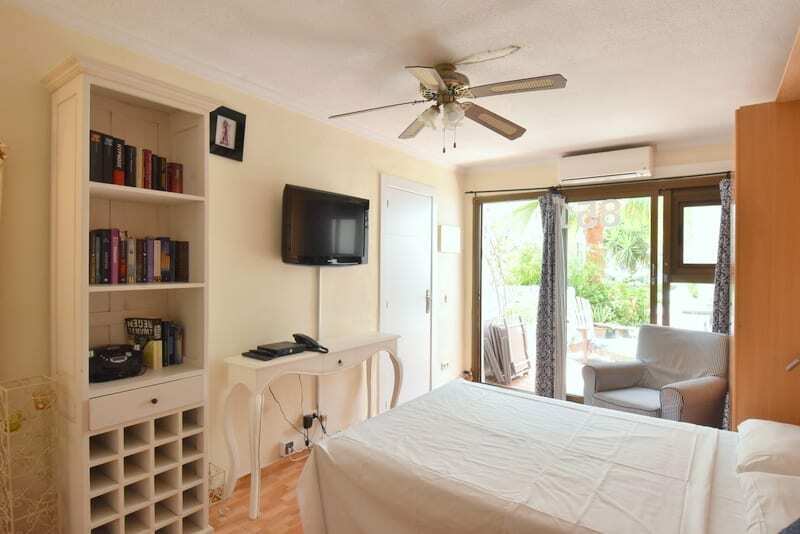 This studio is in the gardens of Costa Natura with a terrace with two sun-chairs, 2 sunbeds, a table and 2 chairs. 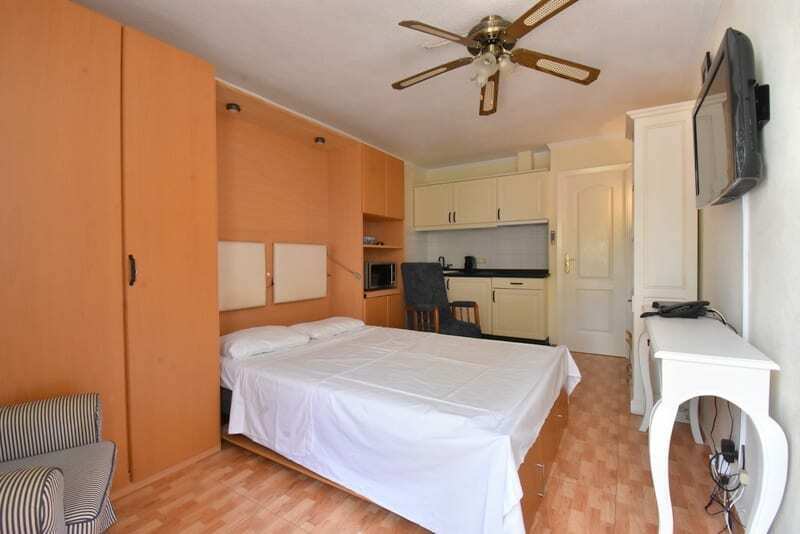 The studio has 1 double bed. 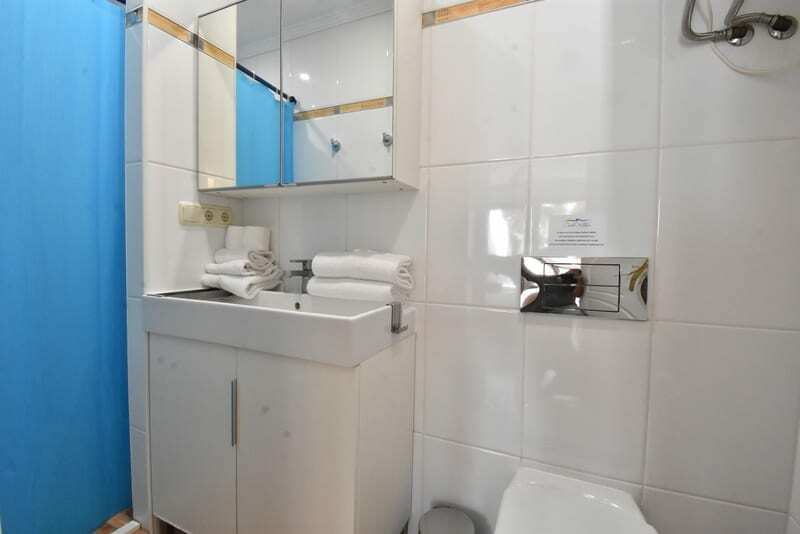 It also has satellite TV. 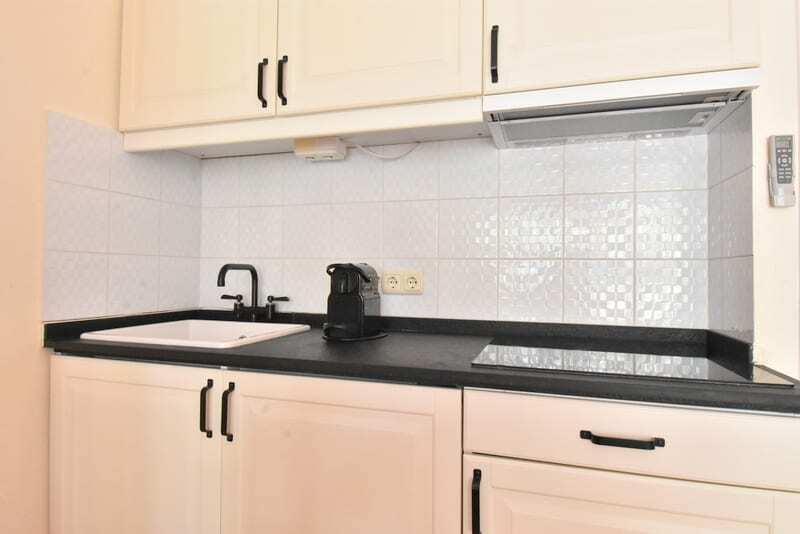 The kitchenette has 2 hobs and a table-top oven / grill. 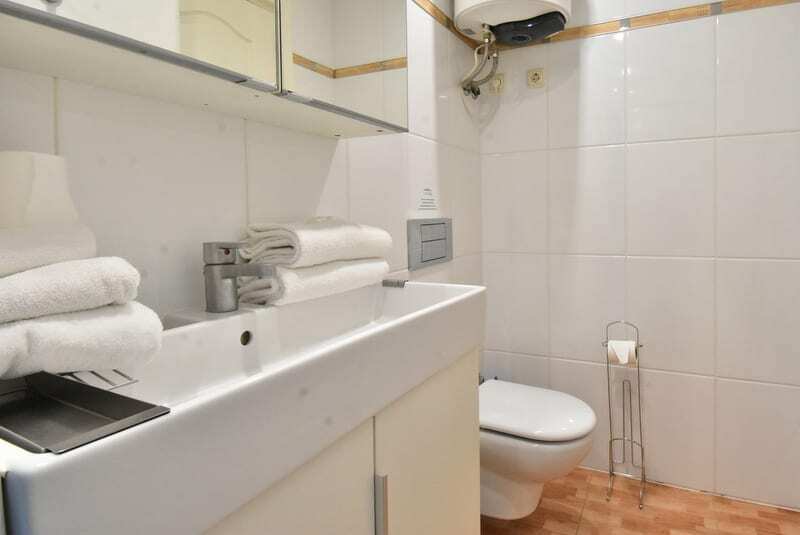 The bathroom has a bath-tub, single sink and separate toilet.